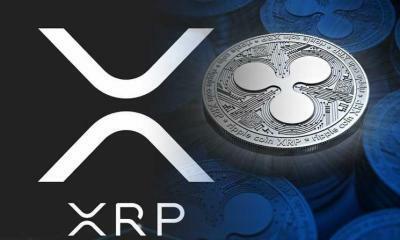 Ripple XRP is perhaps the most unique currency in the top five cryptocurrencies of the world. Currently ranked fourth behind Bitcoin, Ethereum and Bitcoin Cash, the utility of Ripple has increased its demand. 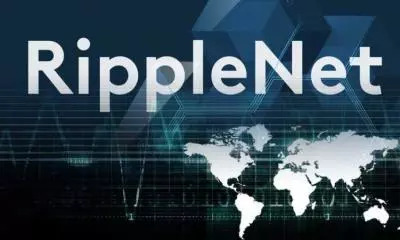 The latest news involves a potential China release with an AliBaba Ripple Validating node in the works. Alibaba is one of the largest e-commerce portals in the world and Ripple knows that it could be the key to success. If Alibaba activates the node, the path to Chinese investors would be clear for the Ripple XRP and with it, potential long term benefits. 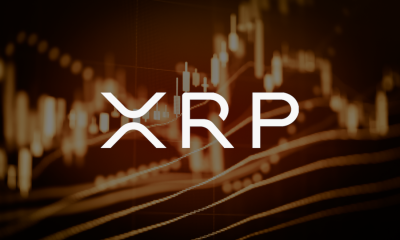 Ripple is currently neither confirming nor rejecting these reports but it has stated that the Chinese Market is a top priority for the currency right now. We understand why Ripple needs Alibaba but why is Alibaba interested in the proposition at all? The reason is that e-commerce is slated to become the backbone of the Chinese export juggernaut. More than 20% of the total export trade of China is being done through e-commerce. 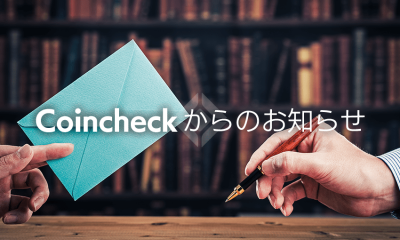 While this business has intensified Chinese inroads into the trading community, one thing is sure that the demand for a cheap and fast way to transfer money is needed for the longer run. Or else liquidity in between could be a major problem and will result in currency destabilization. Ripple is perhaps the perfect answer to this. 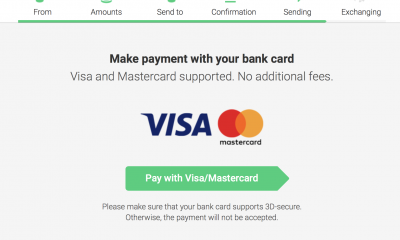 With more than 80 billion Ripple coins in circulation right now, it will be extremely handy to transfer to Ripple so that instant transfers can be made. 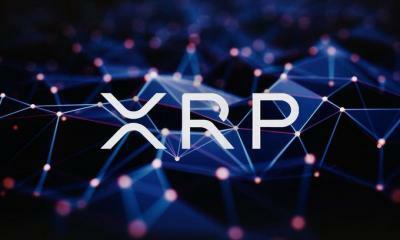 Ripple is not like any other currency and is rather an intermediary tool to send almost anything irrespective of borders. The Alibaba group is looking at the blockchain technology to have certain applications in many areas of its growing business empire. The Alibaba global electronic trading platform is one of the newer initiatives of the company and aims to forge a bilateral networks between China and other sovereign trading partners. Ripple could be involved in all these moves. Now the Chinese are very much in control of the financial institutions in the country and jealously guard the system from the foreigners. While bitcoin and Ethereum have a presence in China and the biggest Chinese cryptocurrency exchanges trade in them, it is very much monitored by the government. 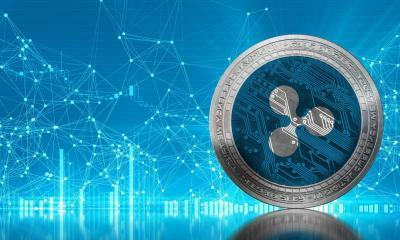 Ripple therefore, wants to make an indirect entry to the market by associating with an e-commerce giant. It will allow the currency to create a presence there and build on that. 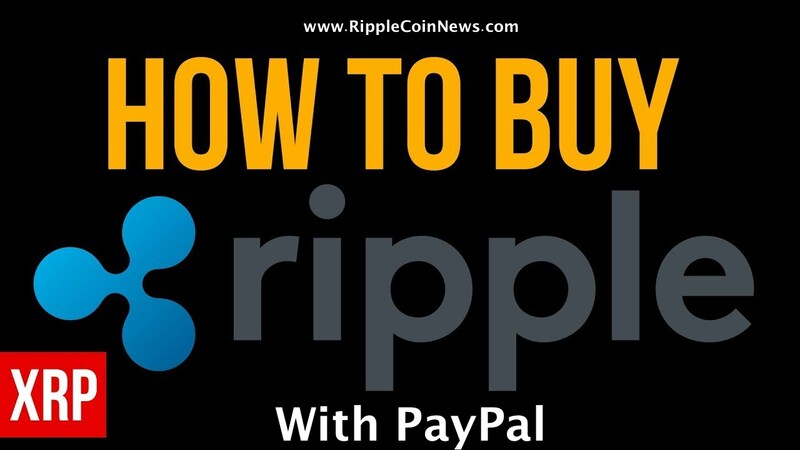 While the e-commerce giants have their own extensive financial systems which can be considered banks of their own, Ripple offers a far quicker bank-to-bank transaction. 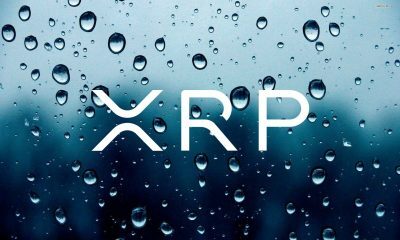 CEO Brad Garlinghouse has expressed his desire to enter the consumer market involving Ripple within the next five years. 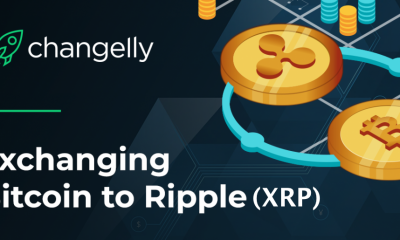 It is an ambitious target but not unachievable since Ripple is one currency you can bet on to achieve this milestone due to its transaction-related nature. 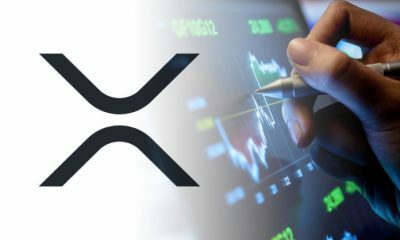 These moves show Ripple XRP is moving away from the focus of most cryptocurrencies and moving towards the mainstream. 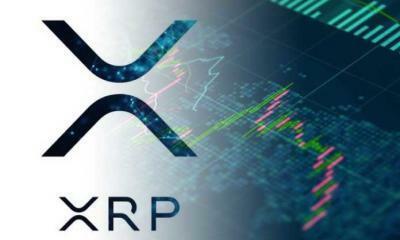 The rapidly stabilizing price of the XRP coin is also a proof that Ripple is shaping itself to become the first fully mainstream cryptocurrency. 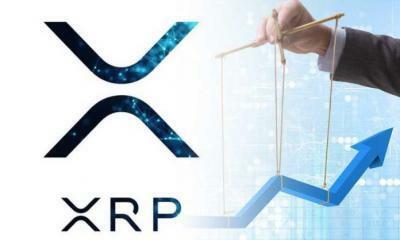 Some people believe that the Ripple XRP has the ability to take on the gigantic worth of bitcoin and Ethereum. While the three cryptocurrencies may be competing with each other on the cryptocurrency charts, they are nothing alike. The bitcoin is the premier cryptocurrency with the most secure blockchain and the largest user base. Ethereum offers customizable blockchain to companies and even other coins. Its coin Ether grows steadily because of increased association with the currency. 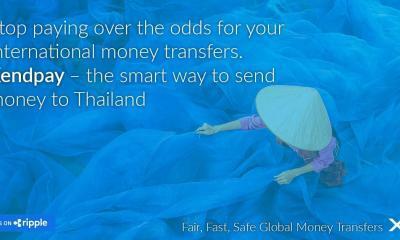 Ripple on the other hand is meant as a transactional coin. 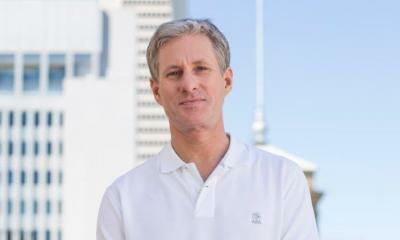 the main aim of Ripple is not to undermine banks and the conventional financial institution but to help them instead. This is why some banks have been open to using Ripple as opposed to bitcoin and Ethereum that are normally seen as adversaries. This is one of the reasons why conventional economists and banking corporates see Ripple’s promise and are ready to invest in it. 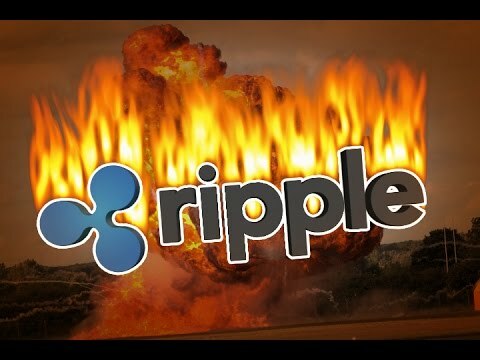 Ripple was never a real cryptocurrency but just a transactional tool for the Ripple ecosystem whose worth increases and decreases like other coins. Ripple was perhaps designed to assimilate in the system rather than challenge it and the plan seems to be working. 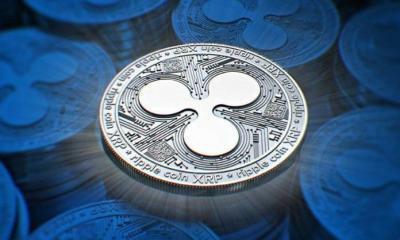 A report on the Street says Ripple is primed to take make things happen with the conventional financial machinery. So, good things can be expected if you invest or hold Ripple XRP.